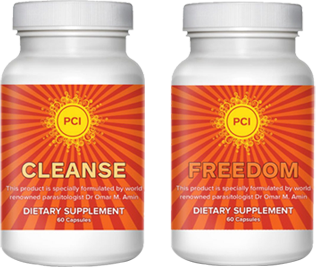 Freedom herbal remedy by PCI Wellness is a quality herbal solution that supports the functions of your internal organs. This all-natural gastrointestinal support remedy was made to promote overall GI health and strengthen your immune system. Freedom is a highly sought after, completely natural formula that is safe and gentle on the body. Dr. Omar Amin (Ph.D.) is a world renowned scientist and health researcher and is the chief formulator for Freedom, Cleanse, Restore. The entire meaning behind Freedom, was so that you could become free from your intestinal discomfort. 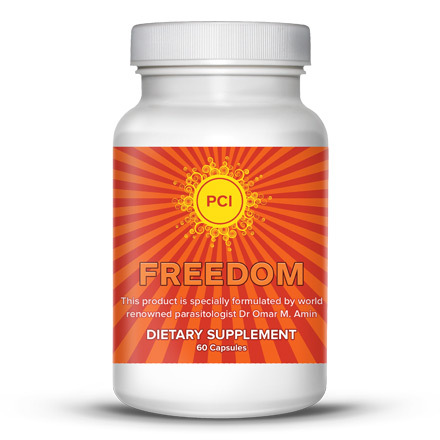 If you’re looking for immediate GI/stomach relief, try out our PCI Freedom herbal remedy.